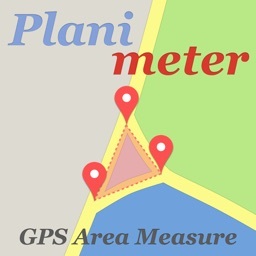 Planimeter is a tool to measure land distances and areas on a map, to check bearing and geo-coordinates of a location. 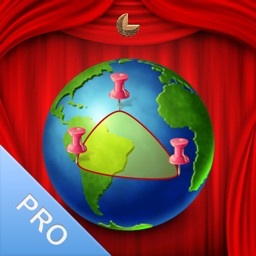 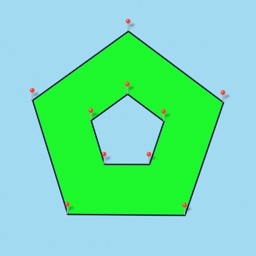 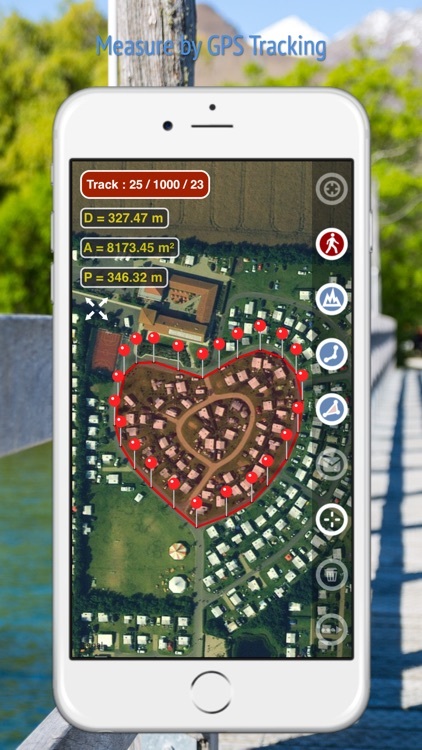 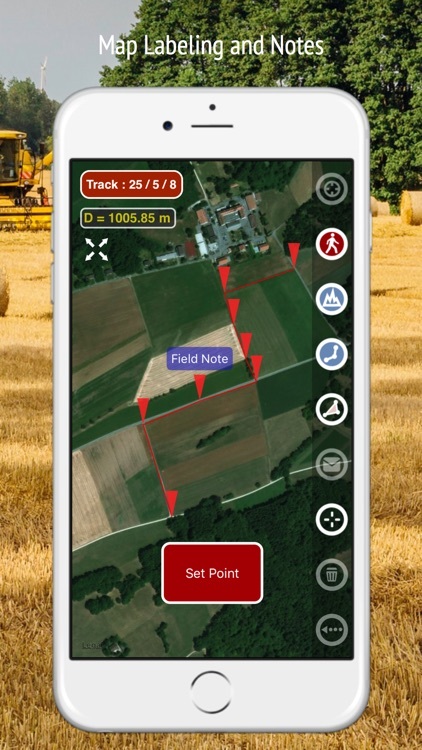 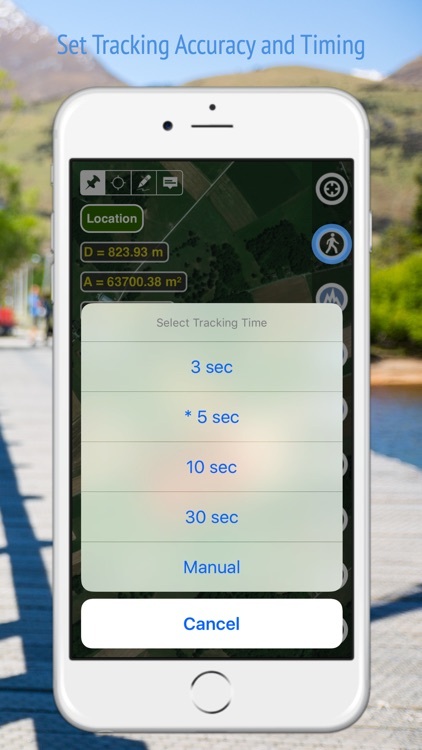 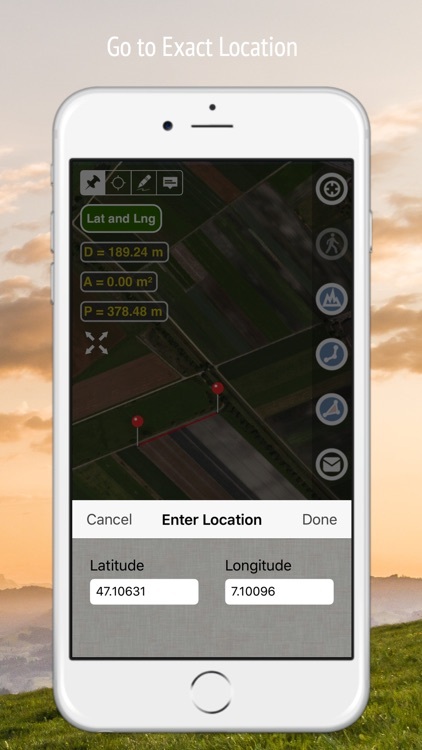 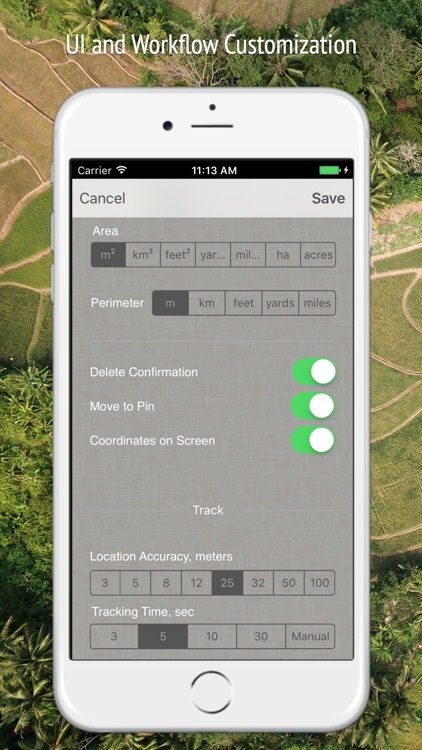 This measurement app is useful for outdoor activities and can be used as land surveyor by amateurs and professionals in various industries like sport, farming, landscaping, paving and construction, road building and repairing, real estate business, hiking and travel, fencing, lot building and planning, solar panel installation (roof area estimation), object mapping, lawn design, and many other where land area and distance / length calculations, land survey or maps are involved. - garden and yard: landscape planning, grass cutting, lawn care and mowing, fencing, grass seeding. 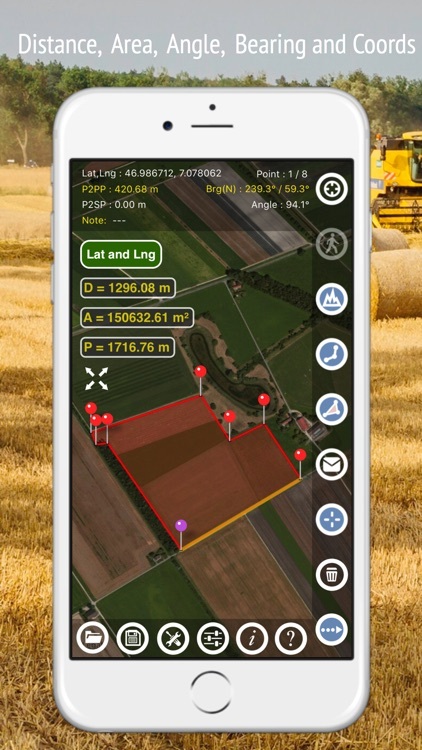 - agriculture, poultry and farming: harvesting, fertilizing, crops (corn, wheat, maize, beet, etc.) 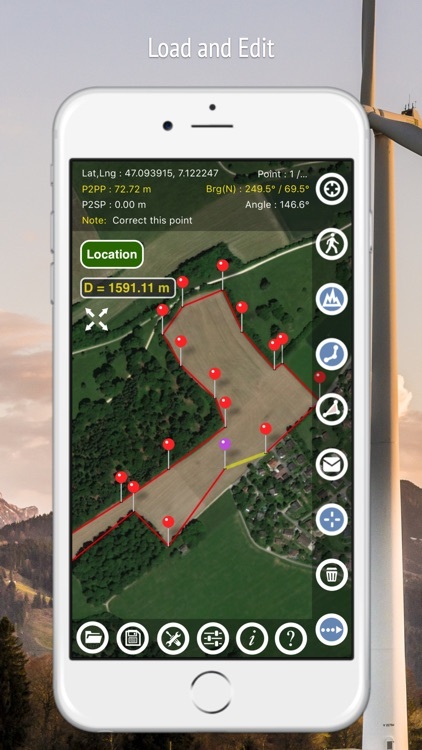 planning and estimation, field area measure, paddocks and area fencing for cows, horses, chickens, rabbits, etc. 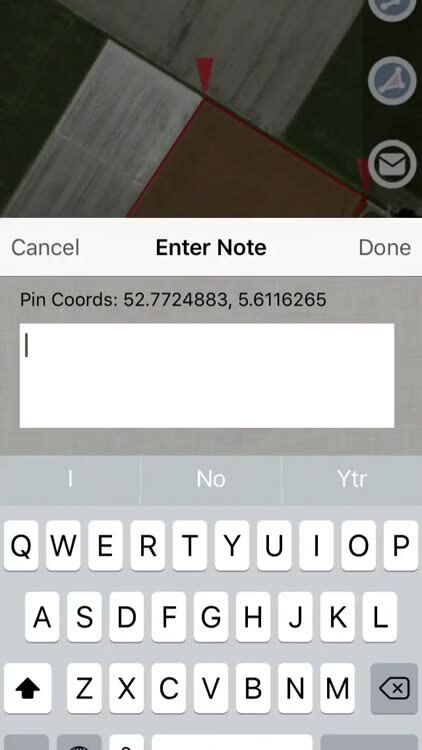 - other: ponds size and are measure; pole lines planning; movement tracking; get exact GPS coordinates of way-points; fence calculation; geocaching. 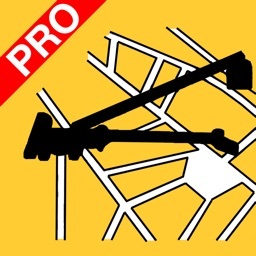 If you like the app and find it useful please support us with your feedback and comment. 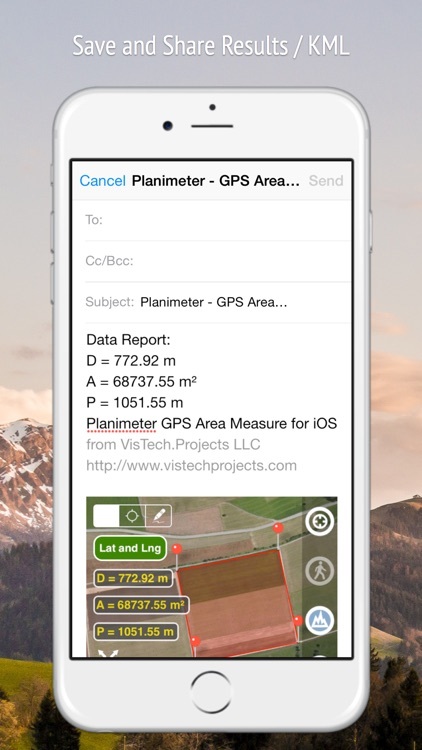 Feel free to contact [email protected] with any questions, comments or bug reports.